Hawaii Car Rental at Christmas! Exclusive Hawaii car rental discounts at Christmas, save BIG! 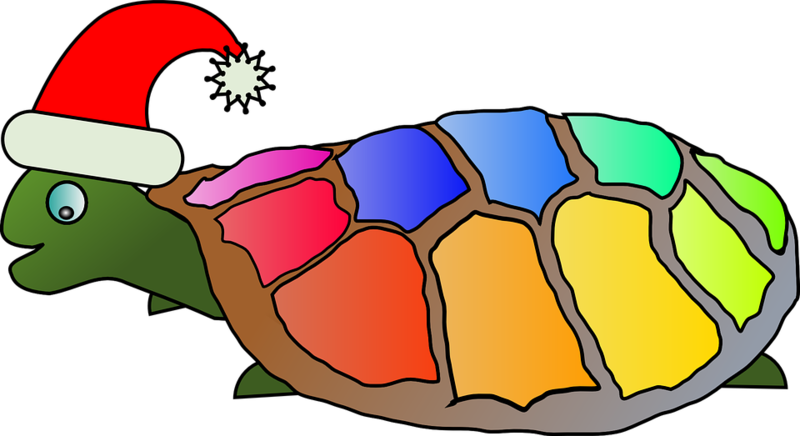 Christmas time travel to Hawaii requires planning, no time to be turtlin' around. The top expense’s when budgeting a Hawaii vacation are lodging, airfare, and car rental. Here is our Hawaii car rental guide….. Regardless of how good or bad, your holiday planning is. Take a nice long relaxing deep breath, you've got plenty of time, but there's no time like the present. Shop the usual major car rental agencies, look at the discount wholesalers. Place a tentative hold on the lowest rate you can find. I suggest prepaying this far in advance only if you’re absolutely sure you have an excellent value. If you book a super rate, checkmark this chore as done. If you're unable to find a decent rate this far out, mark your calendar to re-shop once a month. Take a deep breath but know you're on the cusp of deals ending, these dates are now starting to sell out. Shop the usual major car rental agencies, look at the discount wholesalers. Place a hold on the lowest rate you can find. 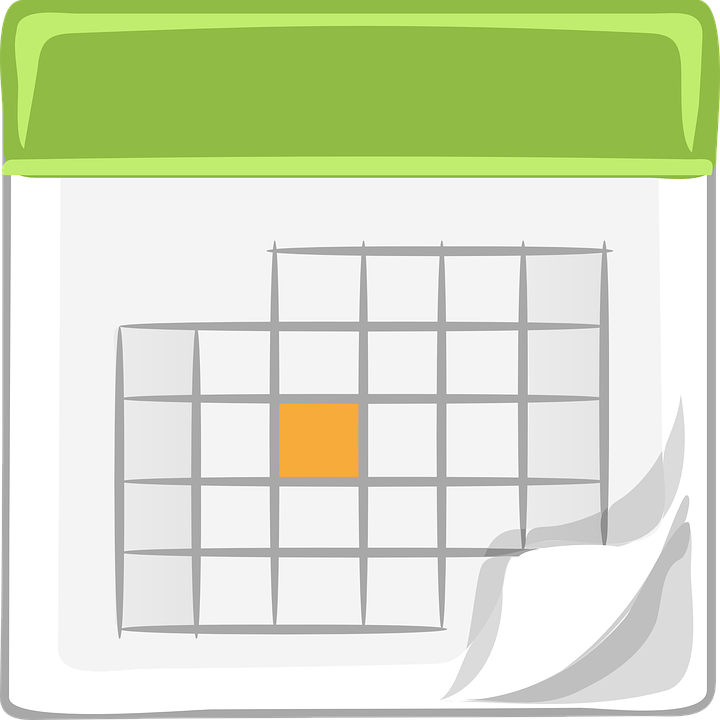 Mark your calendar to re-shop 2 times a month until you're happy with the rate you locked in. Take a deep breath and a drink of water, in most years you'll be able to find availability, often prepaid rates at this point are much better values. Shop the usual major car rental agencies, look at the discount wholesalers. Place a hold on the lowest rate you can find. Mark your calendar to re-shop once a week. Take a deep breath, a drink of water and an aspirin! Perhaps something stronger is now called for! Visit Hawaiicarrental.com get on their waiting list. Established in 1986 they are the oldest Hawaii rental car agency consolidator, they created a system that monitors cancellations and no-shows during the holidays and makes contact via cell phone or email when windows of availability open up. Now, start physically calling all the major car rental agencies. Open up your search for any vehicle class, request the first available date, flexibility is the key at this point. Expand to off airport possibilities, check around your hotel, pull up Craigslist. If your only responsibility was to take care of the discount car rental, you’re in hot water. But, I guess you already knew that! Hopefully, one of these tips works for you. Best of luck.